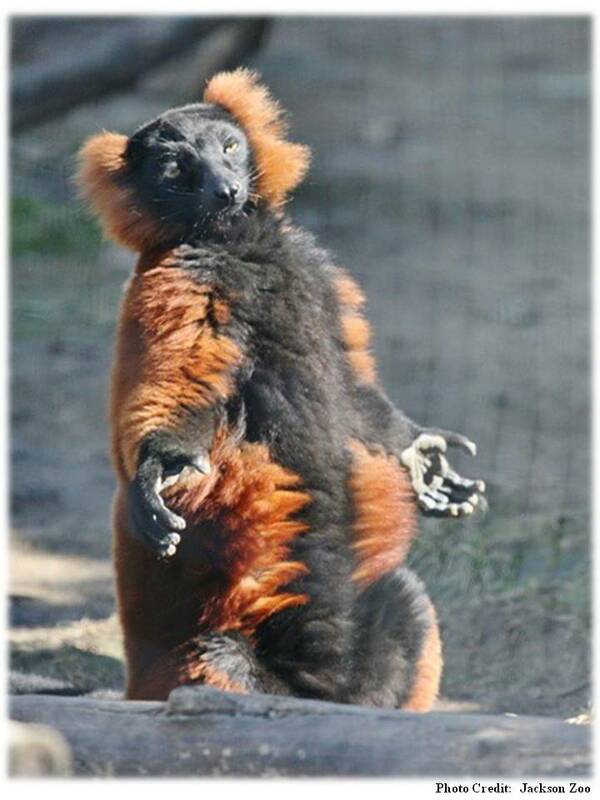 The red ruffed lemurs are loving this beautiful, sunshiny day! The forecast is looking like a week full of sunshine, so stop by the Jackson Zoo. The Zoo is open everyday from 9:00 a.m. – 4:00 p.m.
For more information call 601-352-2580.